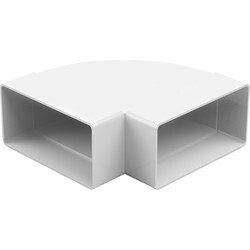 Protect and hide wires or improve ventilation with a range of duct products at Toolstation. 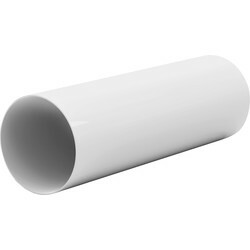 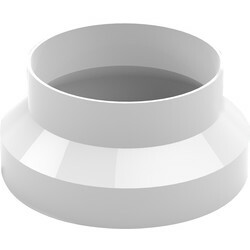 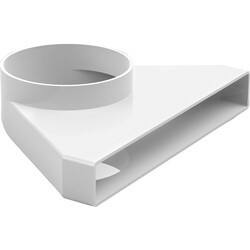 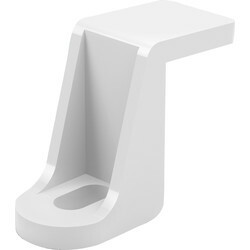 Purchase ducting supplies including flexible, ventilation and air duct in white, in a variety of sizes and purposes. 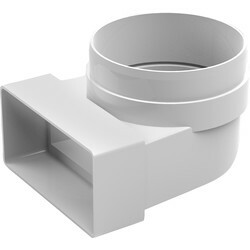 Install a flexible duct to ease installation such as the PVC flexible duct hose which is lightweight with an internal steel helix, available in sizes up to 150mm. 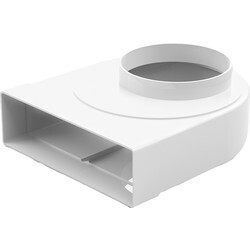 We stock many types of ventilation duct, including air brick adaptor and self seal couplers, designed to minimise air leakage. 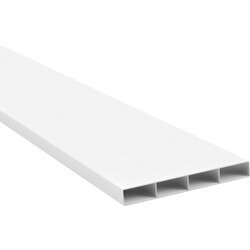 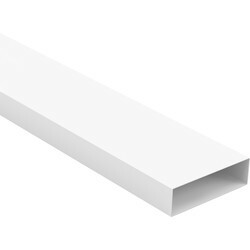 To join PVC duct together, choose from a range of duct connectors such as the flat channel duct connector, or flat horizontal bend duct connector. 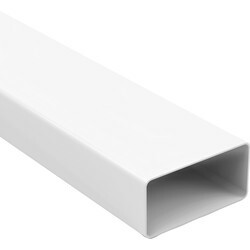 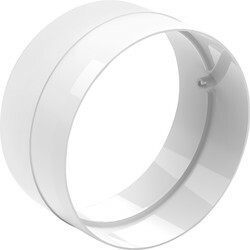 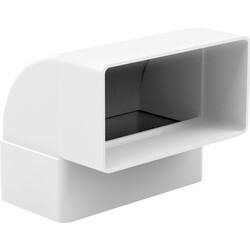 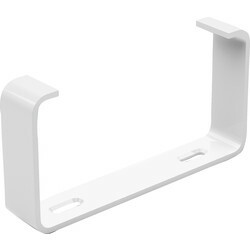 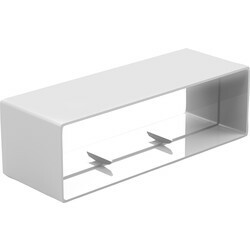 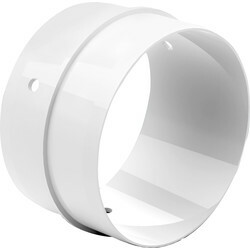 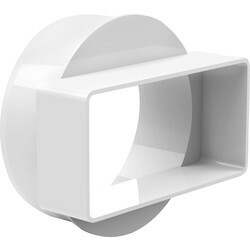 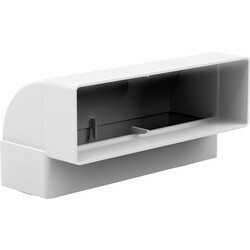 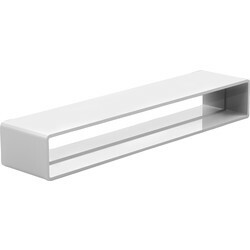 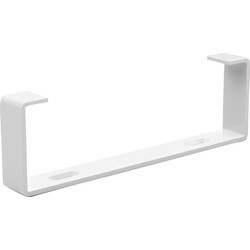 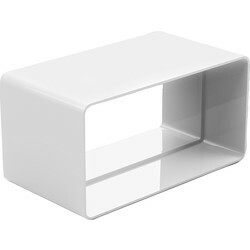 Use round and flat channel PVC duct to neatly and discreetly keep cables out of sight. 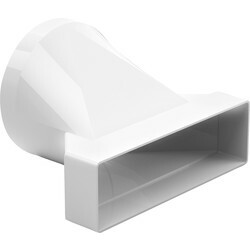 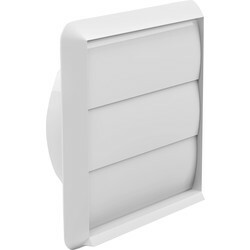 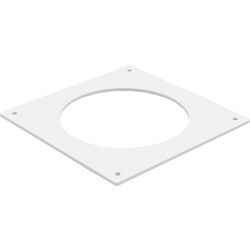 Fix a ventilation duct to the wall with duct clips, such as the flat support duct clip, rectangular flat channel duct clip and flat channel duct clip. 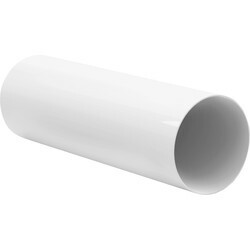 Spend over £10 online for free delivery or use our click and collect service to pick up from your closest Toolstation branch.